Jesus told two stories that tell everything we need to know about finding our way back to the Father. The Lost Sheep. People complained that Jesus spent too much time with sinners. 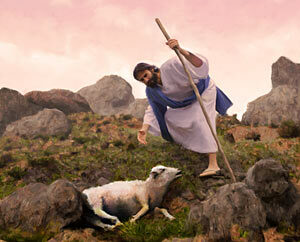 To help them understand why he told the story of the lost sheep. The Lost Son. A son demanded an early inheritance. This was like saying to the dad, “I wish you were dead.” He left home, partied, wasted all his money and fell into poverty. 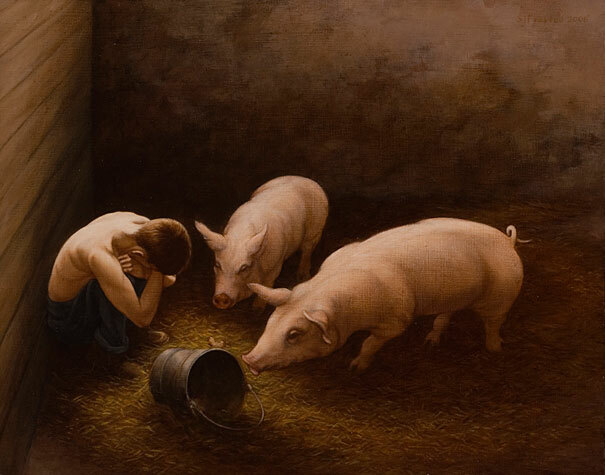 He was hungry, lonely and living in a pig pen. Finally, he came to his senses and headed back home. Neither the lost sheep nor the rebellious son were reprimanded. No finger-wagging. No slaps on the side of the head. Fear that God will “get even” keeps many from returning to Him. We know we deserve punishment, therefore, we expect God to make us pay up. If anyone should have made amendments, it was Paul. He persecuted and killed many of Jesus’ early followers. Instead, Jesus, who is by now resurrected and in Heaven, appears to Paul on the road while he is travelling to Damascus to wreak more havoc. “Who are you?” Paul asked. God is not out to get the rebellious. He won’t make them pay for their sins. Because Jesus paid the price already and nothing of the debt remains. Nothing. This is the epitome of unconditional love. 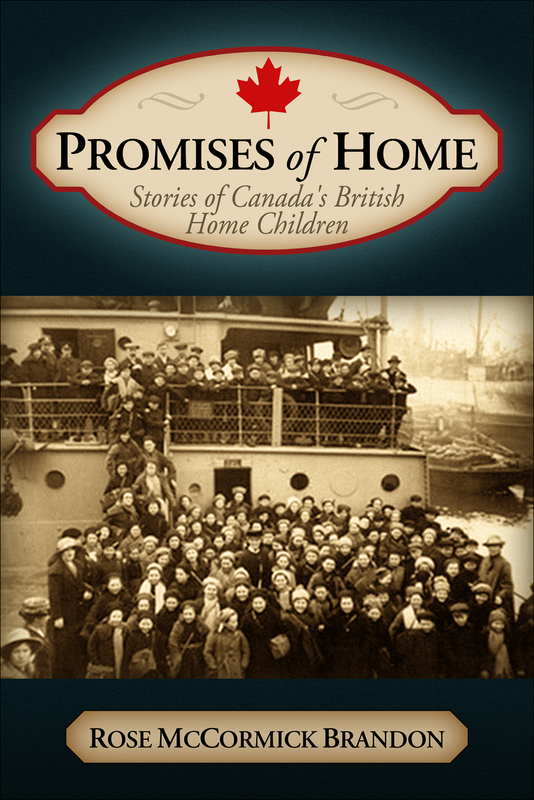 Rose McCormick Brandon is the author of four books, including One Good Word Makes all the Difference and Promises of Home – Stories of Canada’s British Home Children. Visit her website at: writingfromtheheart.webs.com and her blogs Promises of Home and Listening to my Hair Grow. Gallery | This entry was posted in Uncategorized and tagged Bible, forgiveness, God's love, holy love, lost sheep, lost son, Paul forgiven, Paul kills Chritians, prodigal son, unconditional love, waster. Bookmark the permalink. So true Diana. 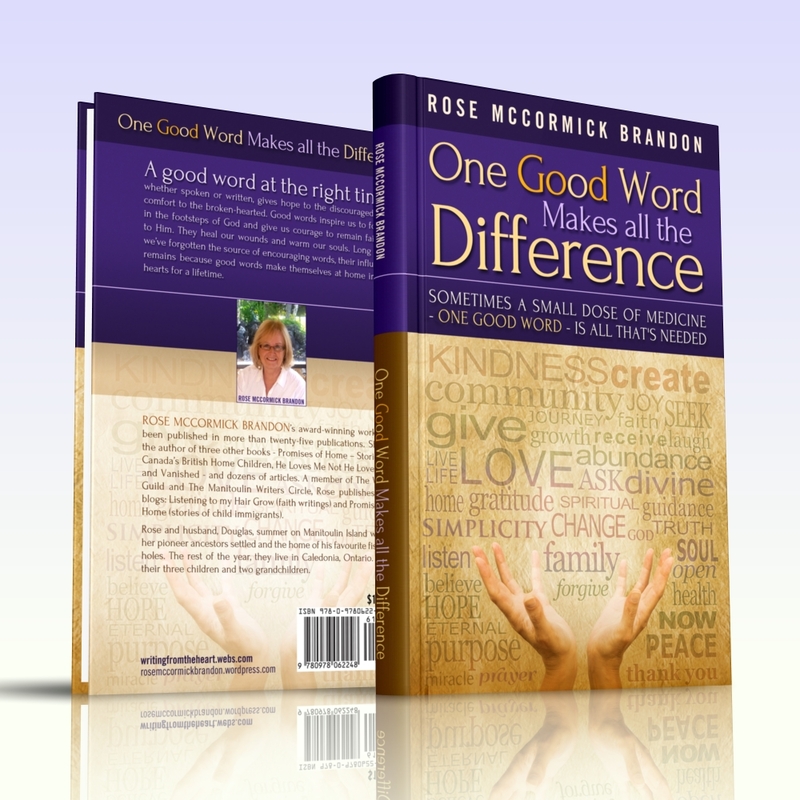 The story of God’s forgiveness never grows old. And none of us ever reach a holy point where we no longer need His forgiveness. Blessings to you.